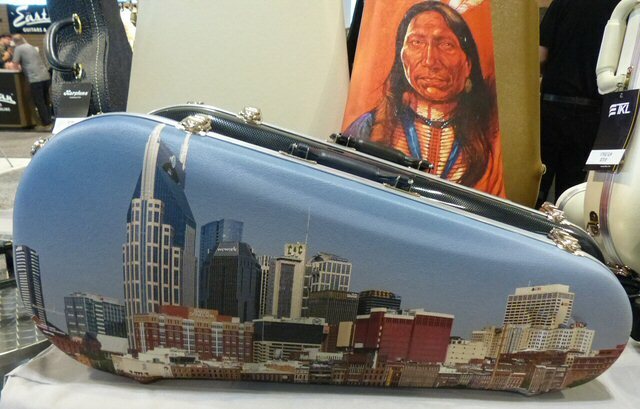 SoundPress.net: What's Unique at Summer NAMM in Nashville? 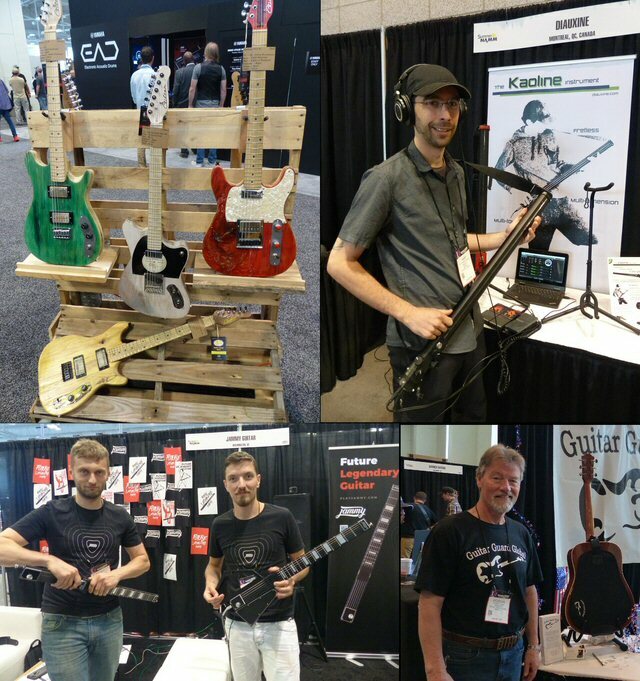 What's Unique at Summer NAMM in Nashville? Like the countless rows of stacks and racks of amps and guitars on display I could go on and on about all the usual sights you see at Summer NAMM. 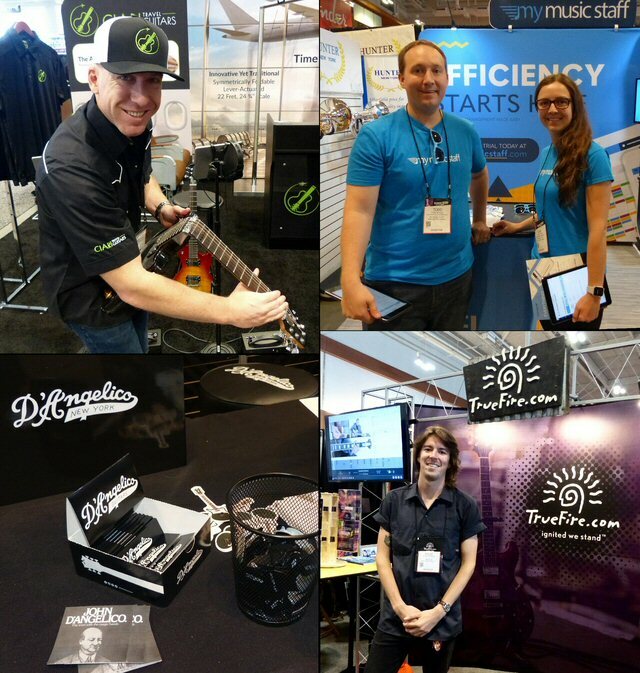 This year, I wanted to try something a bit different so we were determined to hone in on the slightly unusual as we walked the aisles at the expansive music industry trade show held annually at Music City Center in Nashville, Tennessee. 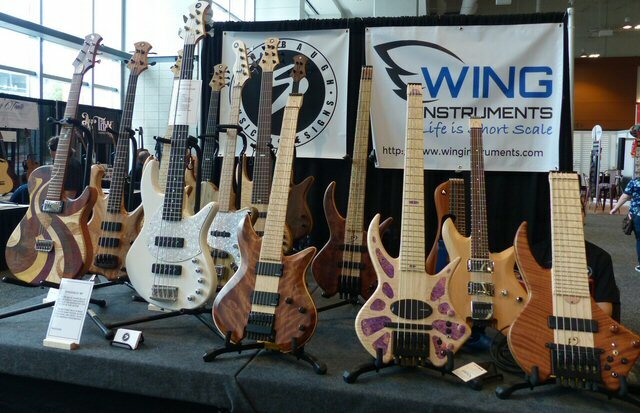 To that end we now offer the first installment of "What's Unique at Summer NAMM?" Not in the market for a standard axe but need something more portable? No problem. Two companies were offering contemporary solutions to that challenge. CEO Joanthan Spangler was proud of his new Ciari Guitars that he said was setting a new standard for guitarists on the go. Its patented symmetrical folding design came with a price tag north of two grand. Oleg and Marko from the Ukraine had a similar device for a tenth of the cost that easily broke down into three pieces for convenient packing and travel purposes. We tested their Jammy and found it to be fun. Now, we're just waiting for that endorsement deal. So, you've bought your guitar now and you need to be heard. 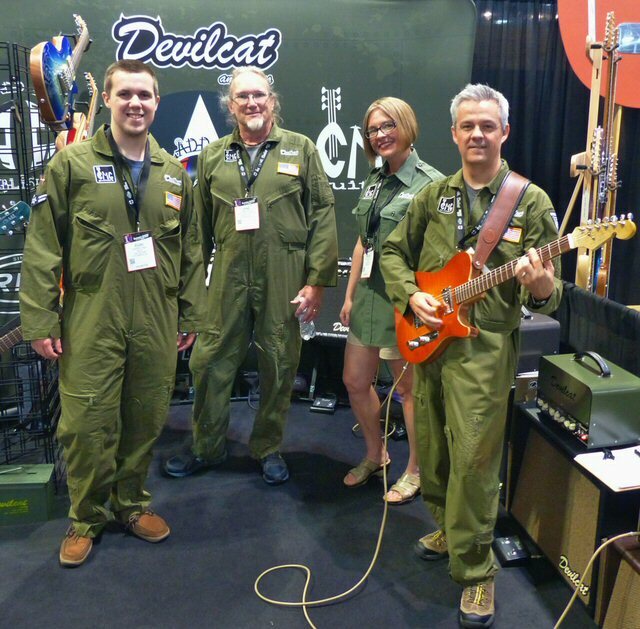 The team from Devilcat amplifiers were on-hand in matching military style uniforms with a product line geared to helping you enlist an army of followers. Mick's Picks popular stand was chock full of his colorful innovations on all types of string pluckers from hard plastic to softer foam style picks for use on a variety of acoustic, electric and bass guitars. What if you need to learn how to play the instrument you just purchased? Well, MyMusicStaff were showcasing their industry technology that helps music teachers organize their schedules, invoices, lessons and multimedia all in one software solution. We also ran into reps from TrueFire who have since 1991 been collaborating with 600+ top educators and known musicians to produce what Guitar Player Magazine calls "the planet's largest and most comprehensive selection of online guitar lessons". So many options. What if you want to protect your instrument and the investment you have made in pursuing music? The Guitar Guard Global has an interest in keeping you playing without worrying about damaging your instrument. They have created an ingenious cloth covering that keeps all standard guitars safe from the potential harm from belt buckles and beyond. We bet you're going to want a case, too, for that new axe. TKL Prodcuts Corp. were showing off their new quality custom printed cases that were generating substantial buzz for their commercial and customizable potential. 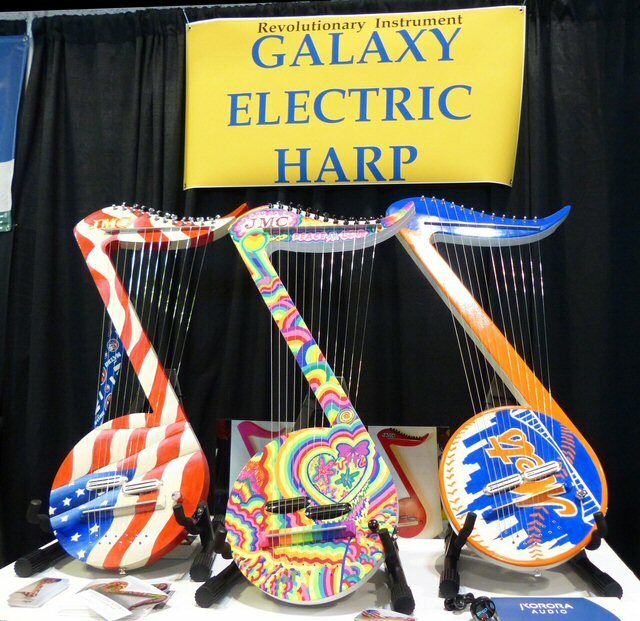 More interesting items included the new for this year Galaxy Electric Harp from the JMC Electric String Instrument Co and The Kaoline from Quebec. This curious looking stick is actually a fretless, multi-touch electronic device and controller that was shocking in its simplicity. The most unique (and from our point of view popular) item this year was the fast-moving promo pack of hemp rolling papers from New York City's D'Angelico Guitars that were being scooped up by the Tennessee attendees. Even in the less than lenient Nashville this give away item was lighting a fire with the many musicians who were lining up at the booth with the hopes of lighting up later. After all, it was a smoking Summer NAMM. Can't wait to do it again in 2019.